Make-A-Wish® Massachusetts and Rhode Island, in collaboration with the John Hancock Non-Profit Program, is excited to have confirmed bibs to our amazing runners, David Hanson, Bill Murphy, Antonio Sampaio and Lynn Pinto. 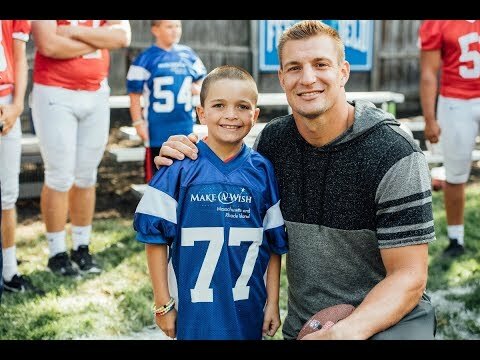 Your support of Make-A-Wish® Massachusetts and Rhode Island can lead to a life-changing wish experience. You can make a gift in honor of one of our runners as they each run to grant the wish of a local wish child.